After rebuffing an 8.3 bln euro bid from largest shareholder Covea, the French insurer promised to lift premium income by 5 to 7 pct a year. The board had good reasons to reject an offer worth just 1.3 times book value. Even so, Scor will struggle to achieve that price by itself. Scor said on Sept. 5 it expects sales of insurance policies to grow between 5 percent and 7 percent in 2018 and 2019. The French insurer revealed the growth plan as part of an investor event in Paris a day after the company said it had rejected an 8.3 billion euro acquisition offer from privately held insurance company Covea. Covea, which already owns an 8.22 percent stake in Scor, said in a statement that it had offered to pay 43 euros per Scor share on Aug. 24. The offer, which was turned down by Scor’s board and then retracted by Covea, represented a 21 percent premium over the company’s closing share price on Aug. 31. Covea first acquired a stake in Scor in 2003 and raised it to its current level in April 2016. Covea said it could finance the acquisition with cash and financing through Barclays and Credit Suisse. 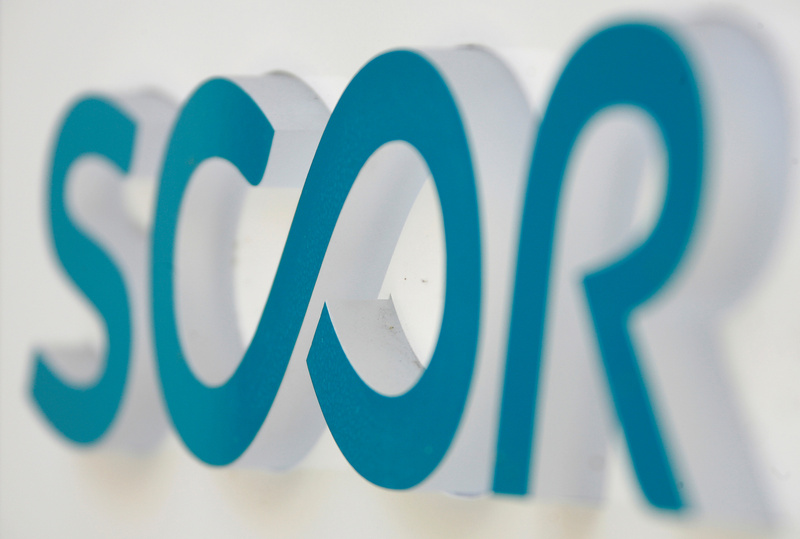 Scor shares were down 1.57 percent to 38.2 euros at 0820 GMT on Sept. 5.